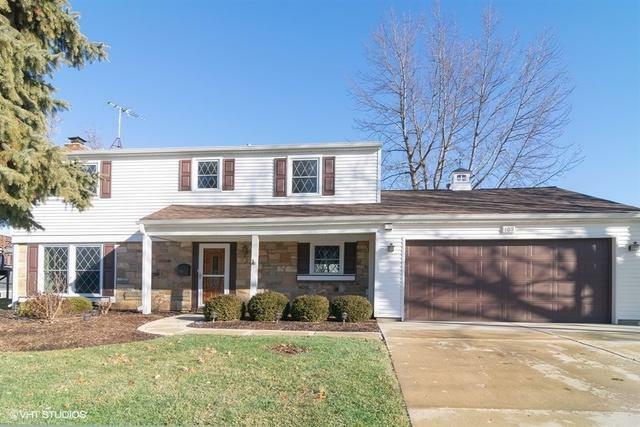 FABULOUS GEORGETOWN MODEL METICULOUSLY MAINTAINED. So much is new! 2018 new roof, solar attic fan, windows oversized gutters & downspouts. 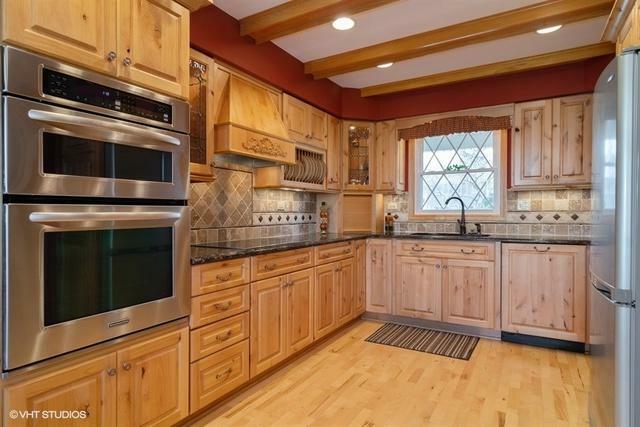 Beautiful country kitchen with Luxury Thomasville hickory soft close drawers, granite counters, under cabinet lighting, tile back-splash all stainless steel appliances. 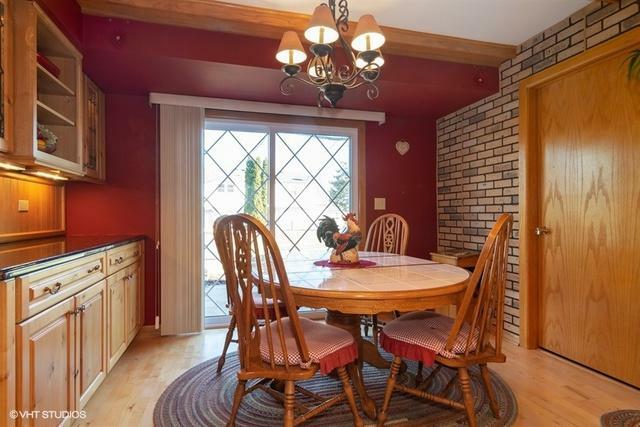 Spacious eating area with built in buffet overlooks the park like yard. 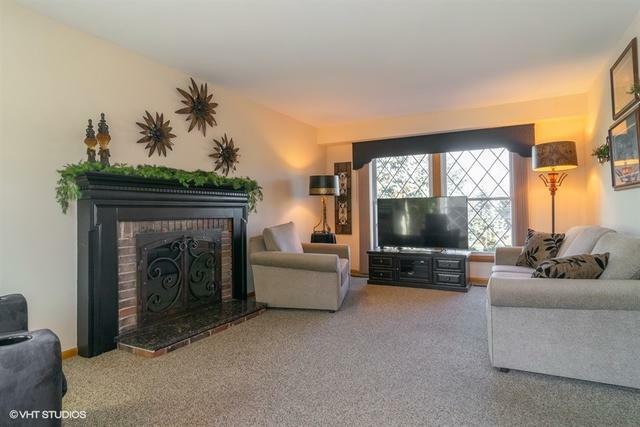 Large living room w/ fireplace with custom screen and granite hearth. Large master with walk in closet and full bath. Second bath features Jacuzzi tub. Heated and air conditioned 2 car garage with new opener and plenty of storage. Enjoy entertaining out on the backyard patio with nicely landscaped yard. Top rated Schaumburg schools. Close to parks & shopping!